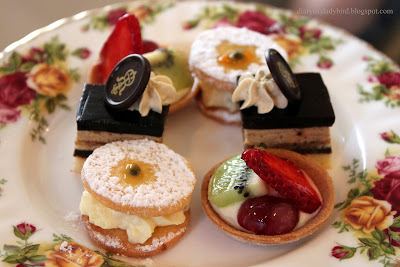 On Saturday I headed to the Queen Victoria Building (QVB) in Sydney city for high tea with my friend Sharon. It had been a while since we'd caught up, so I was really looking forward to it. It was also my first visit to The Tea Room so needless to say I was pretty excited! While waiting for Sharon I take in the room in all its glory. It is a lot bigger than I had imagined from the name 'The Tea Room'.. it is more like a ballroom - a sweeping room with high, ornate ceilings. It's no surprise that it is a popular wedding venue - it is stunning. 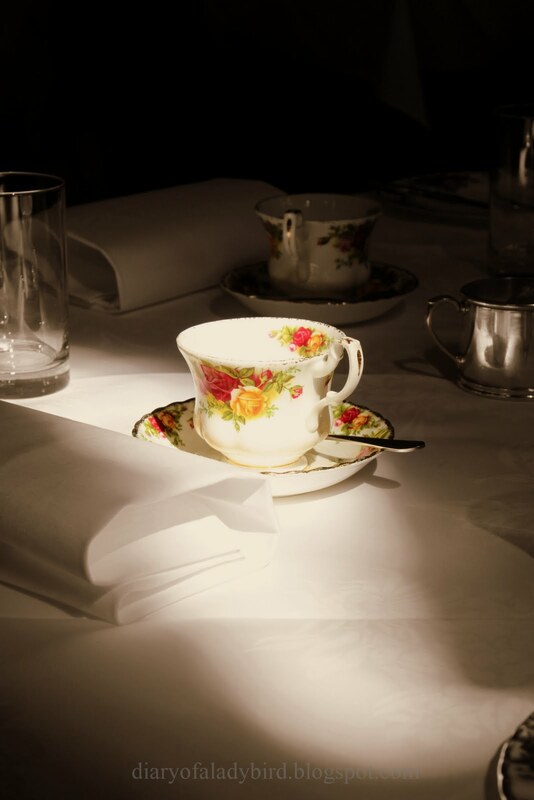 The afternoon sunlight is streaming through the windows but in an unoccupied, darker corner of the room I spot a teacup caught in the light. It was calling me, "Please! Take my picture!" The tables are decked with crip white linen and set with silverware and fine Royal Albert china. 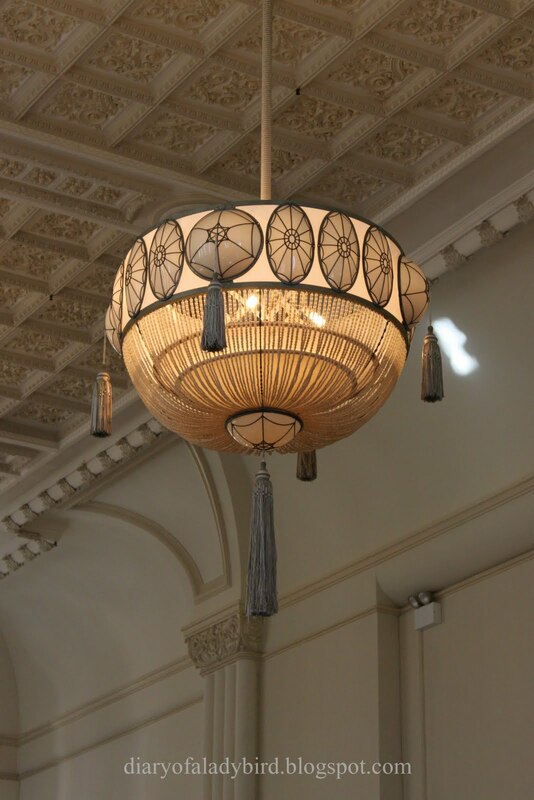 If it weren't for the modern day attire of the patrons, one would be forgiven for feeling transported back in time. Sharon joins me at the table and we order our tea. We choose the Orange Pekoe and Vanilla tea and they arrive shortly after in beautiful polished pots. We opt for the Traditional High Tea is $41 per head and while chatting and sipping on tea (oh so ladylike), our high tea stand arrives. Three tiers of wonderful sweets and savouries. As always, I'm tempted to start on the upper tier, but I talk myself into having savouries first. Gosh - my mother would be proud! :P Here are some closeups of our food. 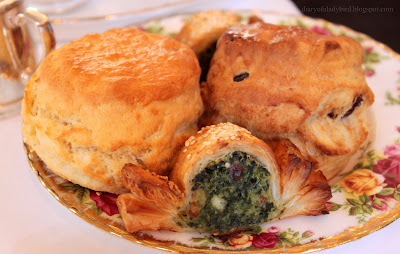 Cheese and sprinach pastries and the scones. Monstrous in size, but a good texture and delicious with the made-from-scratch strawberry jam and cream. I could definitely get used to this high tea business.. it's a wonderful way to catch up with friends. 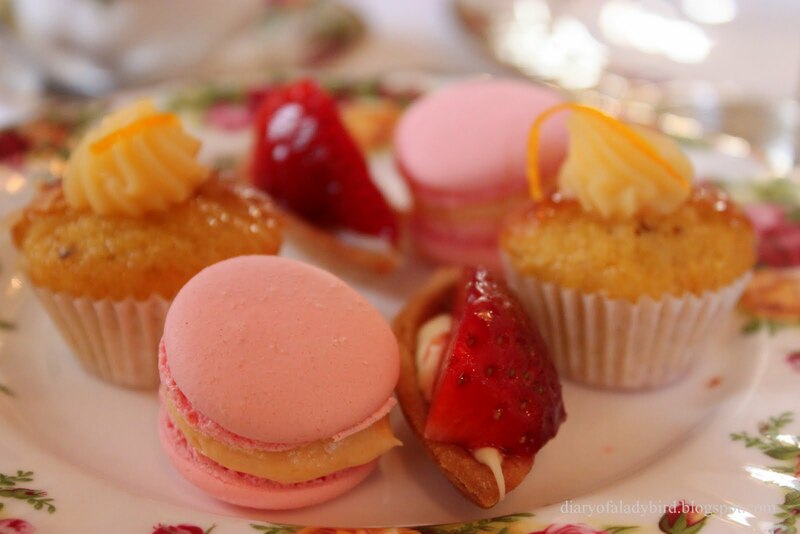 Give me high tea over drinks any day! This high tea is worth checking out. 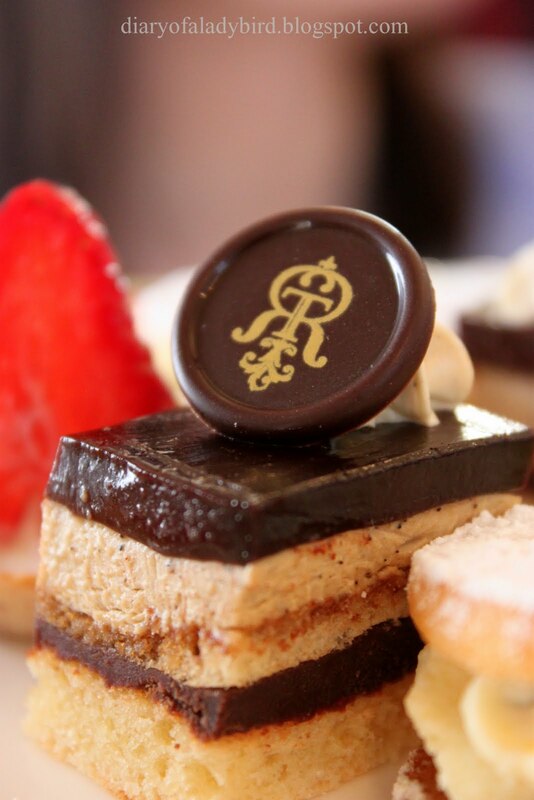 There are a number of high tea options including afternoon tea with sparkling wine or champagne. There is also an entirely gluten-free afternoon tea! 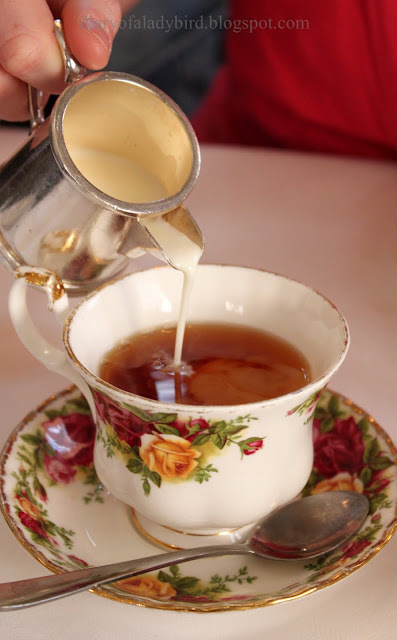 I am with you on choosing high tea over drinks! The little delights all look wonderful and the cups are beautiful. QVB Tea Room is my favourite place for high tea! 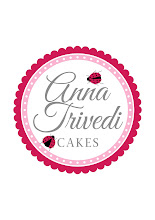 Its such a great place to go with girls for girly time (gossip) and the food is fantastic... I especially love the passionfruit melting moments.. it literally melts in your mouth!!! 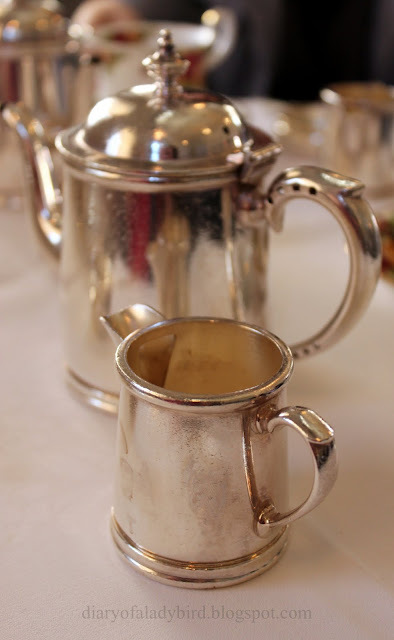 I agree too about high tea over drinks - I think it proves that theory that all people are divided into "food" or "drink" people - we are clearly the former! I love the shot of the teacup, it looks like it was set up in a studio! I haven't had high tea here yet, but it looks so pretty, it's on my to-go list. What a beautiful high tea! I've heard one of the places in Sydney can cater to vegans, so I'm looking forward to trying it one day! 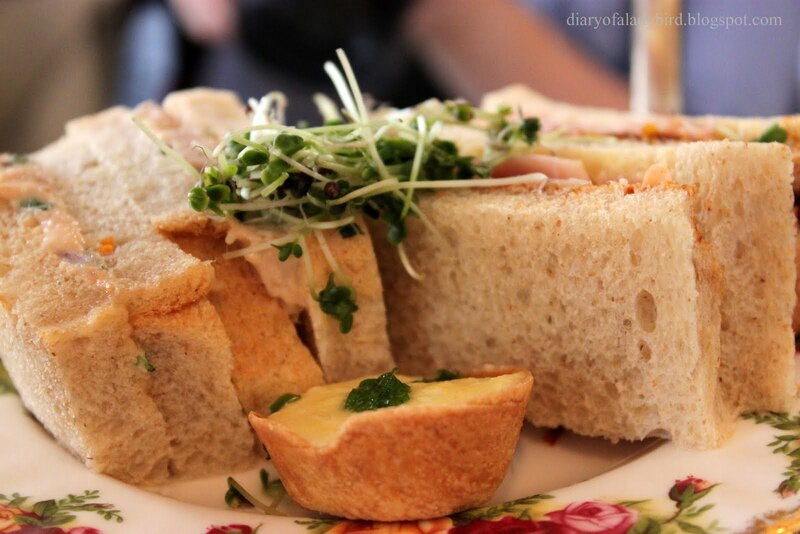 The Tea Room is my favourite place for high tea. gorgeous! Who doesn't love a fancy afternoon tea? I love the crockery here - all too often the high tea is served on bistro crockery and using metal teapots. Most depressing! 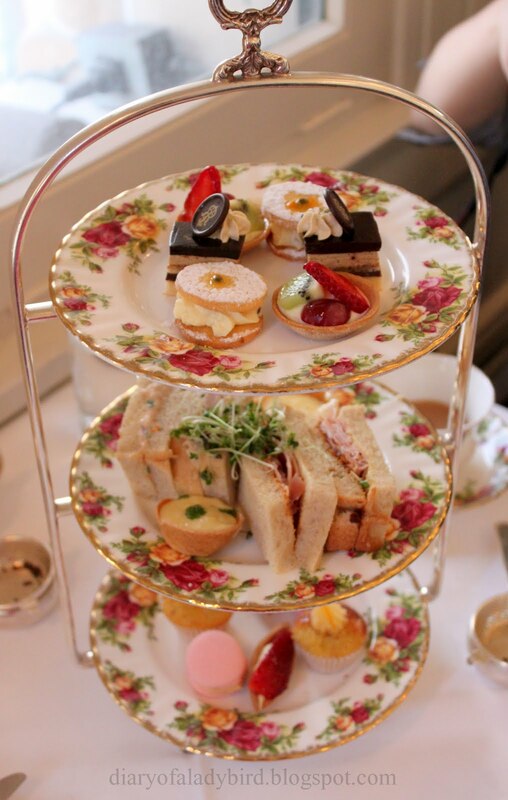 I love love love high tea, this one looks delectable.